Southern California is one of the best all-year-round vacation destinations, and not only because of Hollywood. There are numerous amusement parks, entertainment venues, and much more that you can visit with your friends and family. 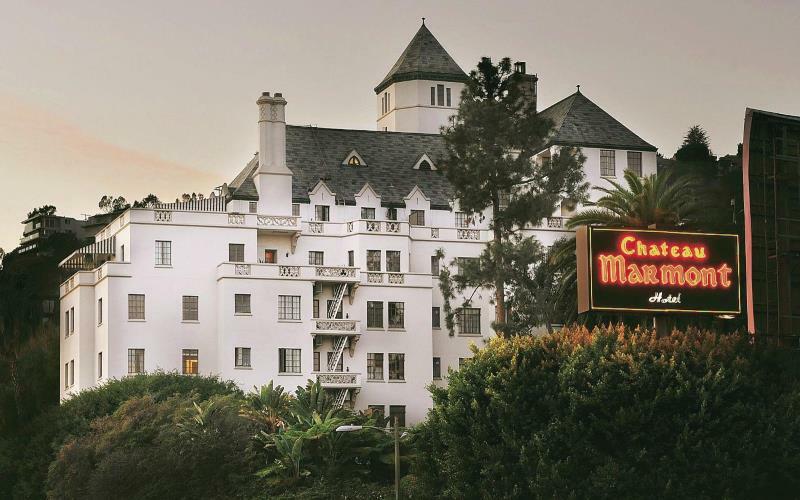 However, if you’re a fan of the supernatural and enjoy learning about the paranormal, you’re bound to love checking in at one of the haunted hotels in Southern California. Each of the hotels you’re about to discover flaunts luxuries that complement the comfort of their rooms. Many of these are architectural masterpieces that have brought pride to their local communities. However, almost a century old, each of these has a few ghost stories to tell, poltergeists to spook guests, and entities that do much more than go bump in the night. Be forewarned though; the following ten hotels have been known to scare guests and even employees. Therefore, if you aren’t ready to face a ghost or handle their scary antics, opt for another hotel. But let’s just say, your vacation won’t be as exciting. 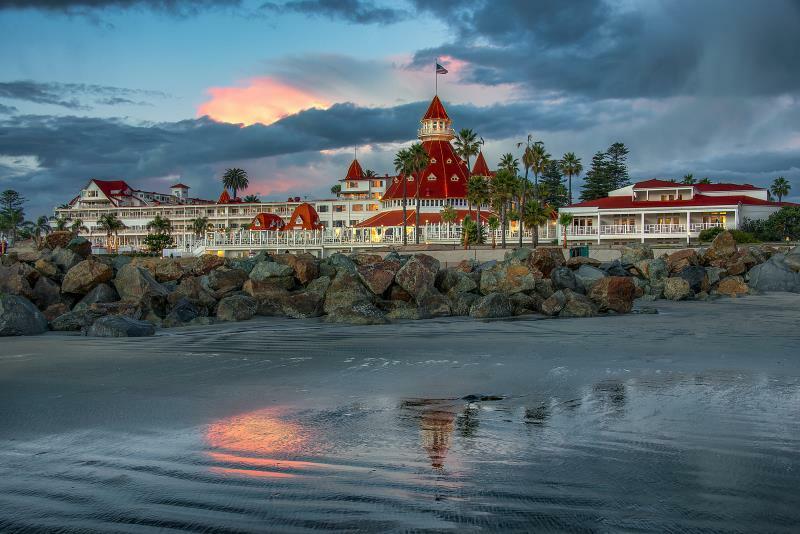 Also known as The Del, Hotel del Coronado is one of the few hotels that proudly mention that they’re haunted. 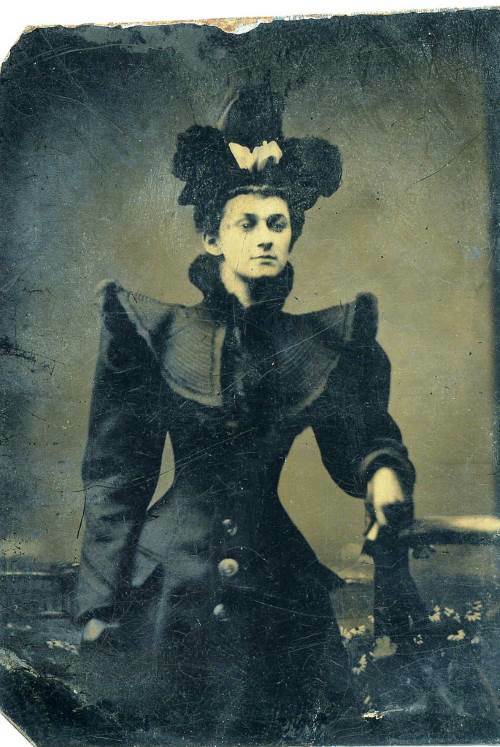 The hotel itself enjoys sharing the story of ‘beautiful stranger’ Kate Morgan. Aged 24 at the time of her death, she was probably waiting for her lover when she checked in on Thanksgiving Day. According to the passengers who traveled with her, she fought with her male companion, who deserted her en route. After five lonely days, she purchased a handgun from San Diego and took her own life. Kate lets herself be known, especially in the third-floor guestroom. Guests there experienced flickering lights, TV switching on and off, sudden breeze coming from nowhere, scents and sounds, and other signs of paranormal activity. 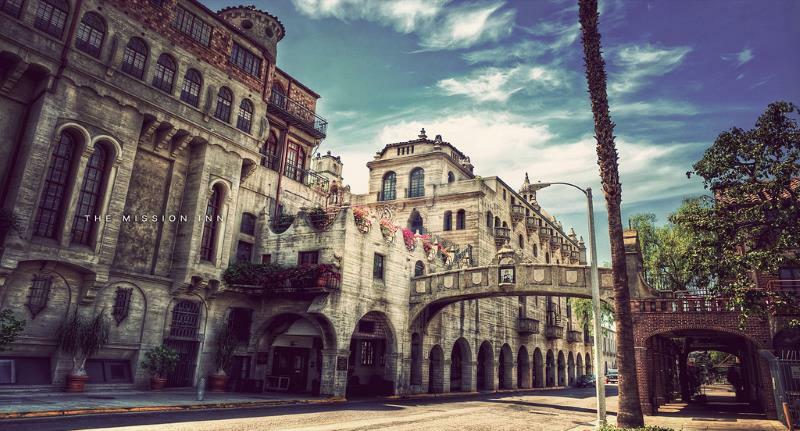 One of the Historic Hotels of America, The Mission Inn Hotel & Spa takes pride in its reputation as one of the most haunted hotels in Southern California. That’s why it’s part of the Ghost Walk Riverside, a pre-Halloween fundraiser for the California Riverside Ballet. The first set of ghosts to be spotted there is the Miller family. The builder of the hotel Christopher Columbus Miller, his son Frank and every Miller who lived on the property has been seen or heard around the hotel. Several respected online psychic mediums believe that the Millers are behind the beautiful singing coming from empty rooms, large blue lights floating around the hotel, and equipment malfunctioning. If you want to catch a glimpse of their ghosts, check the hallways, near the ceiling in the dining room, and the storage area behind the hotel. While you may not feel their presence easily, Alice Miller’s room has been known for hotspots, which could also indicate a portal to another dimension. So, don’t tread lightly around The Mission Inn. 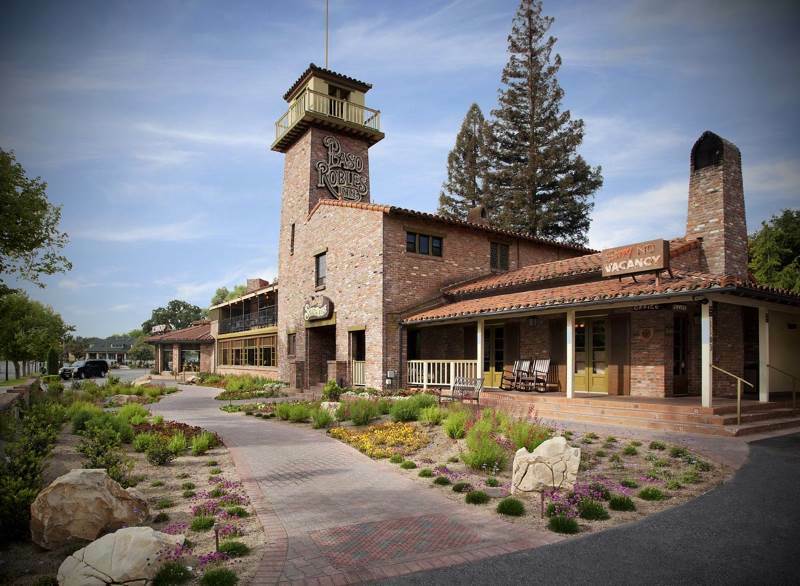 If you’re in San Luis Obispo County, stop by Paso Robles and check in the Paso Robles Inn. Once famous for its proximity to the mineral hot springs of the area, it made headlines in The Tribune in 2001 when a reporter write about the phantom calls from room 1007. Several times over a few weeks, the front desk clerk complained about receiving calls only to find no one at the other end. Staff members who checked room 1007 didn’t find anyone there. The calls were believed to be a system malfunction until 1007 called 911 on day. To call the police, callers have to press 8 and 0 first, which shows that someone was behind the calls. 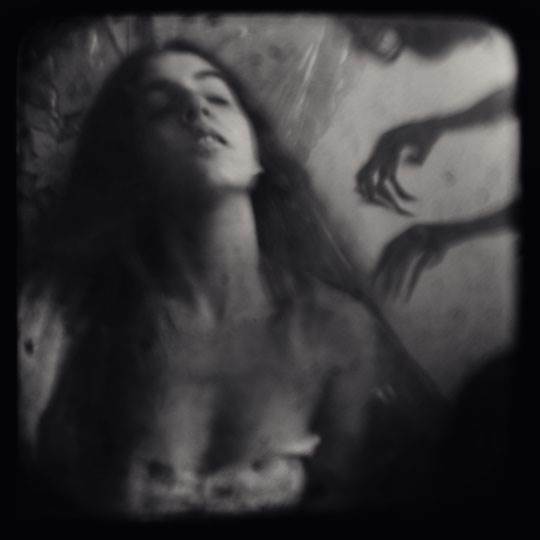 Investigating further, the General Manager Paul Wallace discovered that night clerk J.H. 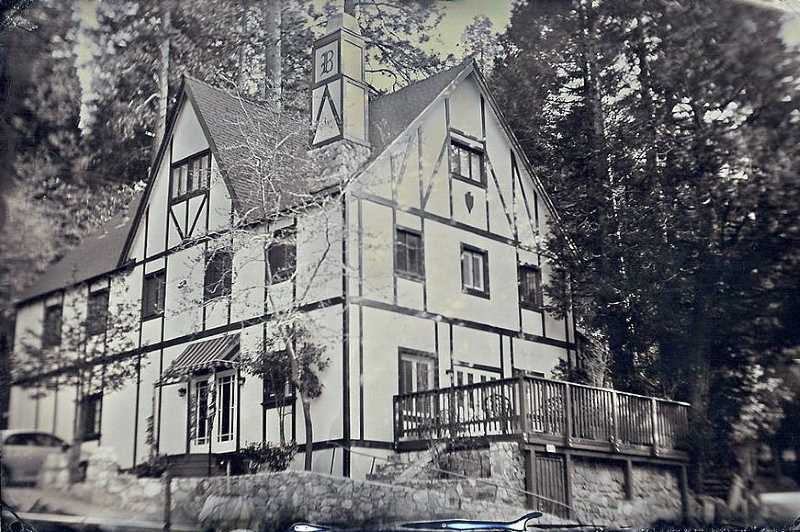 Emsley died in the 1940 fire that destroyed the original Paso Robles Inn. He sounded the alarm, allowing all to escape, but died of a heart attack there. Wallace believes the call to 911 went out at 9:05, which is when Emsley sounded the alarm the night of the fire. Head of Maintenance, Mike Childs went to the room to inspect the phone after the 911 call. By then, the 1007 had called the front desk several times. While standing in the room, Childs saw the phone light up and dial the front desk.When he tried calling himself, the two-line phone cut him off and dialed from the second line. Both he and the clerk heard “an odd kind of sound” that they never heard before in their lives. You can verify the story yourself by requesting room 1007 and watching the phone during the day. 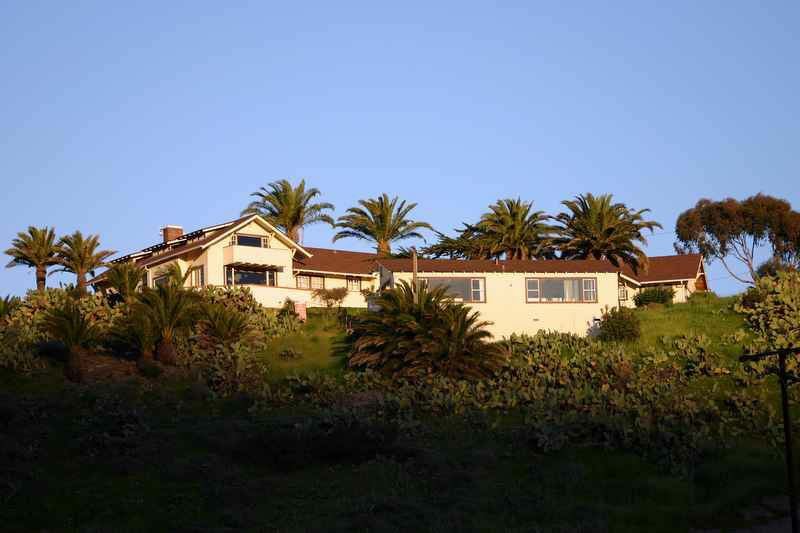 On the outside, Banning House Lodge on Santa Catalina Island is a romantic luxury getaway. Spend one night there, especially if you’re sensitive to the paranormal, and you’ll see that there’s a dark side to this cozy lodge. In addition to the ghosts of the owners of the island, the Banning brothers William, Joseph Brent, and Hancock, you’re bound to come across The White Lady. 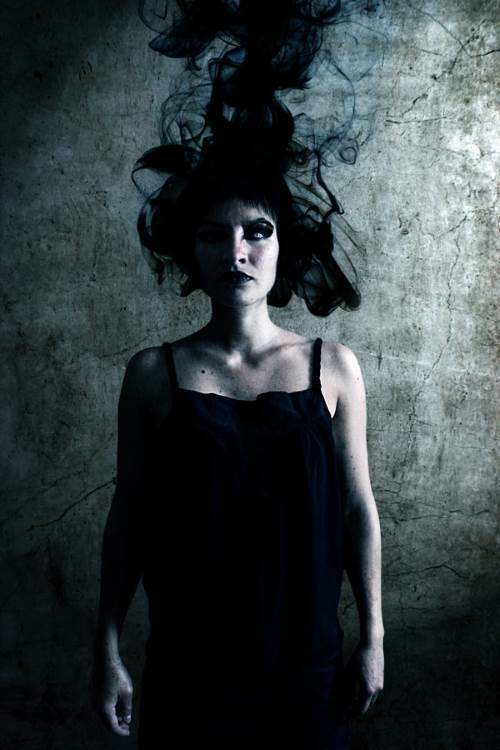 Still unidentified, she haunts the rooms and hallways of this hotel. Another ghostly resident is that of an old fisherman, if you’re not lucky enough to see him, you may smell the tobacco and sea salt linked to his presence. The surroundings of the Banning House Lodge are also haunted by Natalie Wood. The actress downed while on a trip to the island. As her death still remains a mystery, she’s yet to find peace in the afterlife. 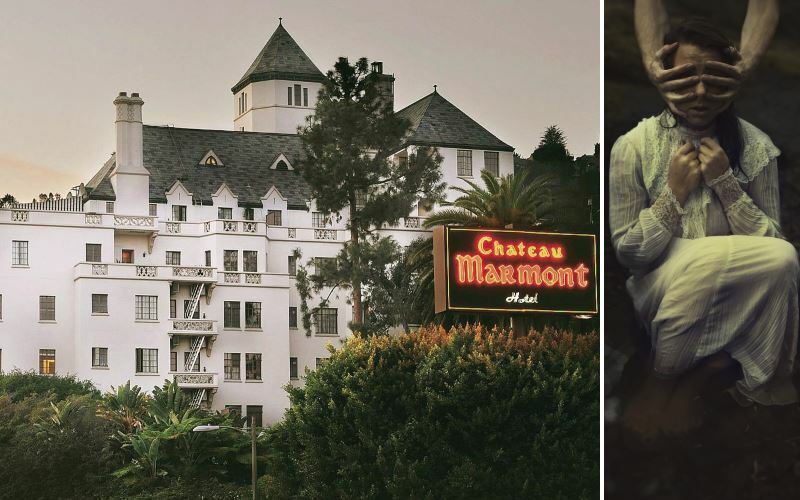 The glamorous, haunted Chateau Marmont was home to A-listers like Marilyn Monroe and continues to bring in celebrities, including Lindsay Lohan. However, there are others who haven’t left after checking in over the past five decades. One of Hollywood’s favorite comedians John Belushi died in Bungalow 3 there and has since been haunting it. In 1999, a family resided there while their house was under renovation. One night, they discovered their two-year-old laughing and giggling on his own. While Belushi does put a smile on the faces of Chateau Marmont’s guests, it’s important to mention that there’s a dark history to this hotel. Sharon Tate, Roman Polanski’s bride, was stabbed to death while eight-months pregnant shortly after leaving the hotel. Natalie Wood, who’s rumored to have had an affair with Nicholas Ray there, experienced a premonition that she would die in the water. A hacienda-style motor inn, Joshua Tree Inn was the choice of famous musicians such as Donovan and Gram Parsons. The latter died in room #8 of the hotel due to drugs and alcohol overdose, which is why his spirit remains there. However, everyone who’s tried communicating with him testify to his spirit’s benevolence. In the guest book of room #8, visitors have written “Love envelops this room” and “As a spirit medium, I notice your spirit has settled, and the restlessness subsided. You are now resting in peace. I feel your most active in the afternoon”. 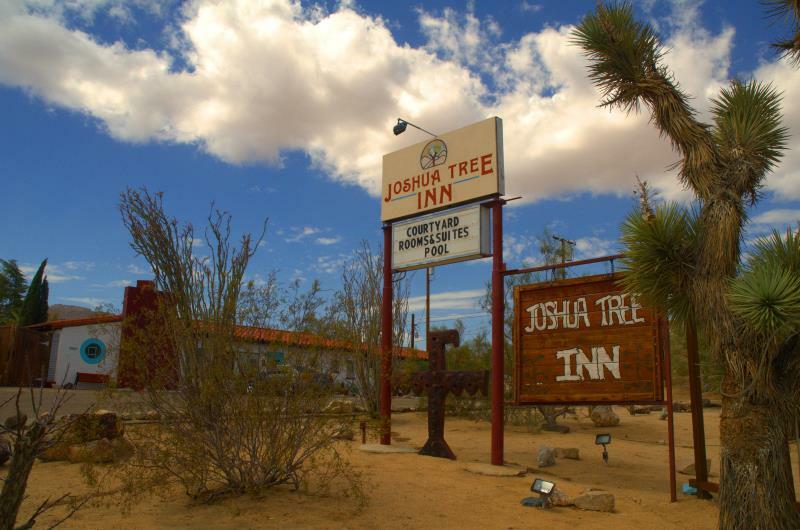 If you do head to Joshua Tree Inn and get the chance to stay in room #8, you may see small items move or relocate during your stay. Gram Parsons also tends to make his presence felt by moving the room’s mirror, which is the only piece of furniture that remains in the room since he died there. This Spanish Colonial style retreat is one of the most luxurious hotels and flaunts an award-winning spa and golf course. 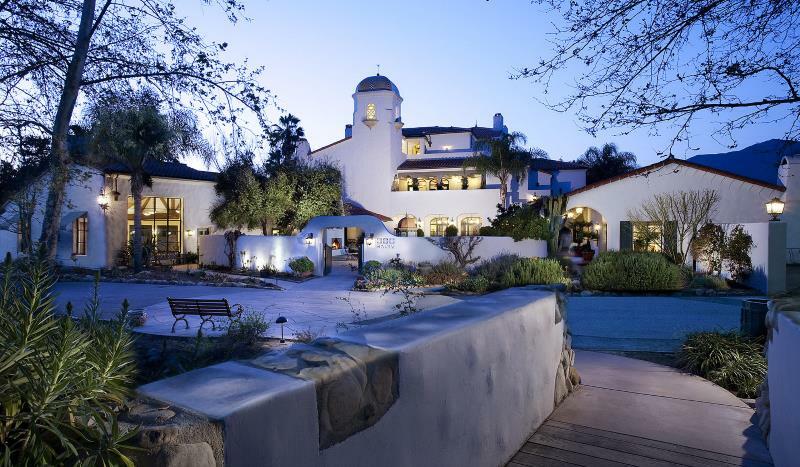 Because of this, the management of the Ojai Valley Inn and Spa tries hard to hide the ghost stories and paranormal activity tales. Room #5 especially has been the hub of these with many guests reporting mysterious banging sounds from the closet and a foul smell that makes its way out once they open its doors. The Ojai Valley Inn and Spa is also known for strange shadowy figures that float in other rooms as well as on the grounds. These could be the spirits of the shell shocked soldiers who died there while the resort was used as a hospital during World War II. If you smell cigarettes all of a sudden and feel the hair on your back and arms stand, chances are that one of these is close by. Built in 1910, the Pierpont Inn has been known to host numerous celebrities, including Clark Gables, Bette Davis, Charlie Chaplin, and even President George W. Bush. After being renovated in 1999, some spirits were stirred and they could be seen across the hotel. One prominent ghost is that of the Phantom Lady. Seen in formal attire, she’s usually spotted in the massage rooms or seen dancing in the parking lot. If you notice wet footprints in the hallways of the first floor, she just passed before you. 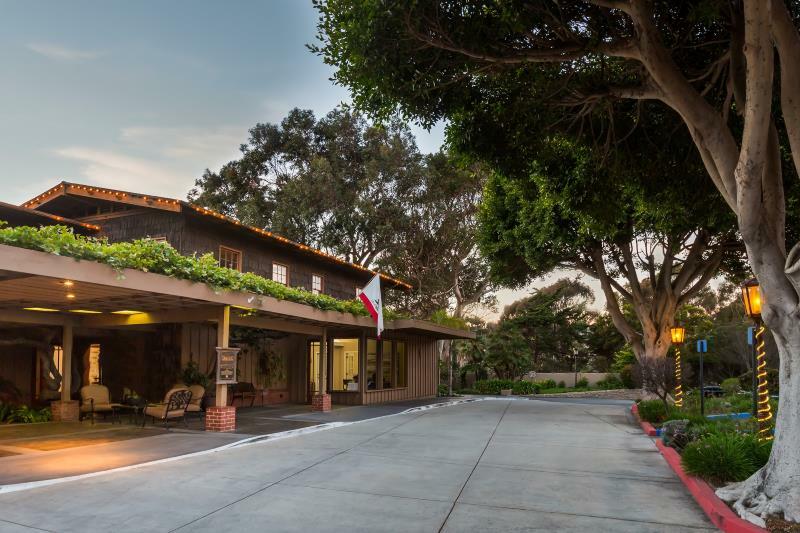 Aside from the Phantom Lady, the Pierpont Inn in Ventura is home to a formless, shadowy mass and a poltergeist that haunts and pranks the kitchen staff. Dating all the way back to the 1920s, Bracken Fern Manor’s history has been riddled with tales of gangsters like Benjamin ‘Bugsy’ Siegel. However, it’s now one of the prominent haunted hotels in Southern California. One of the most prominent ghosts there is that of Violet, a prostitute who committed suicide after the mob gunned down her lover. As the rooms of the hotel were name after the girls who occupied them, the Violet on the second floor has scared guests and workers alike with paranormal occurrences. Some have smelled the scent of perfume while others noticed a smoke-like apparition near the mirrors. After the Bracken Fern Manor underwent renovations, a worker became a devout believer in the paranormal. In addition to Violet, the ghost of a little boy haunts Bracken Fern Manor. Possibly the son of one of the prostitutes there, he was trampled by horses outside the inn. Over the years, guests have heard him play on the stairs or witnessed his footprints in the snow. 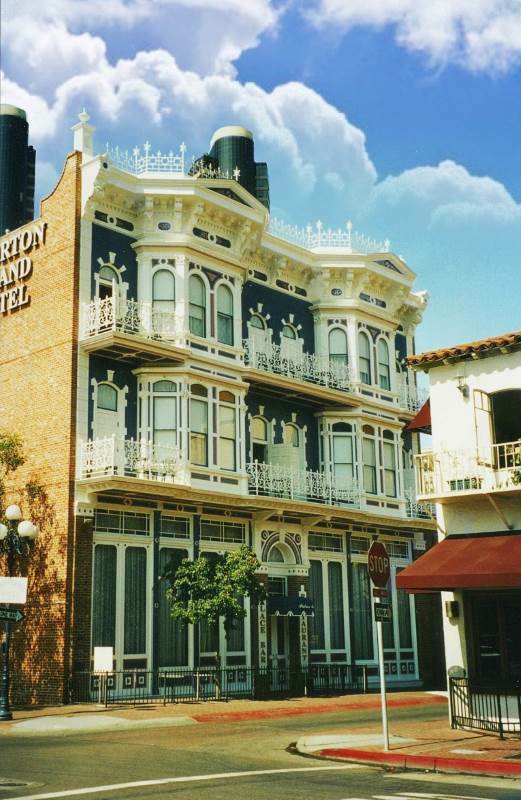 The boutique Horton Grand Hotel is one of the historical buildings in San Diego, which is why it shouldn’t be surprising for a few ghosts to find their way there. The most famous entity is the ghost of Roger Whitaker, who currently occupies room 309. Interestingly, he was shot while hiding in an armoire at another hotel after cheating while gambling. In a séance, he explained that he chose this hotel because it reminded him of the place of his death. A century and a half later, Whitaker continues showing off. If you pick his room, you’ll probably feel your bed shake, watch the lights flicker on and off, and discover your soaps and amenities misplaced. Some guests reported the room to be locked from the inside although unoccupied. While investigating the room, the Casper Paranormal Investigations team woke up after playing poker at night to the sight of the 4 of Spades propped up in the bathroom. Other entities at the Horton Grand Hotel are Ida Bailey, a madam of a brothel that was once on the land of the reformed hotel, and the poltergeists in rooms 435 and 436 and near the armoire.